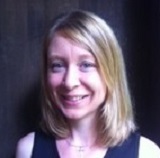 Dr Melanie Crane is an evaluation specialist Research Fellow for the Australian Prevention Partnership Centre based at the University of Sydney. Her current work is focused on evaluating complex chronic disease prevention programs. Throughout her career he has worked in government, academia and non-government organisations on the development, implementation and evaluation of public health interventions in areas such as physical activity, obesity, tobacco control, diet, primary and secondary cancer prevention and the management of chronic respiratory diseases. 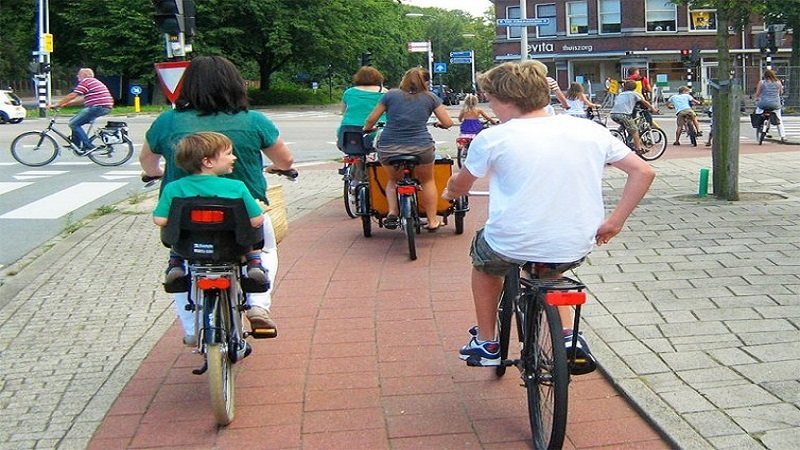 Her PhD focused on quality of life of communities in relation to bicycle infrastructure.